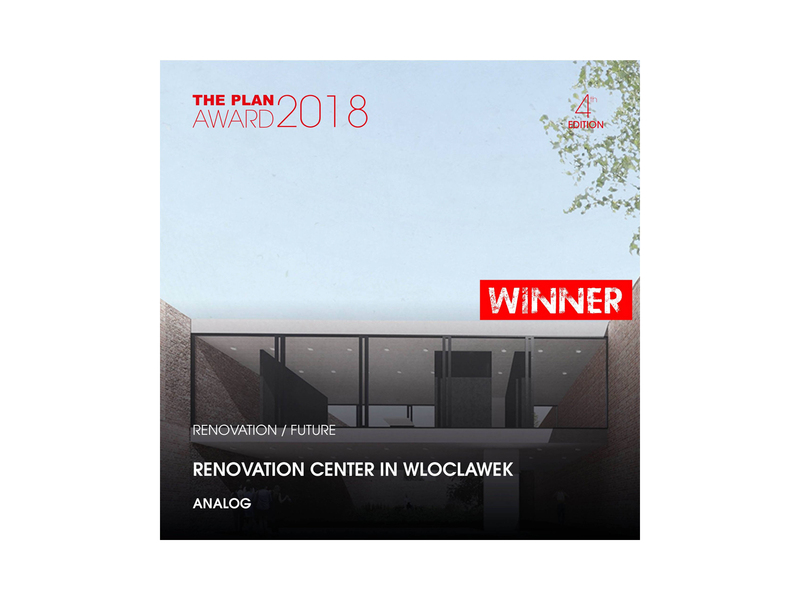 The Plan Award 2018 for Analog. 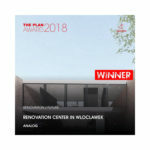 The Revitalization Center in Włocławek won The Plan Award 2018 in the Renovation Category. 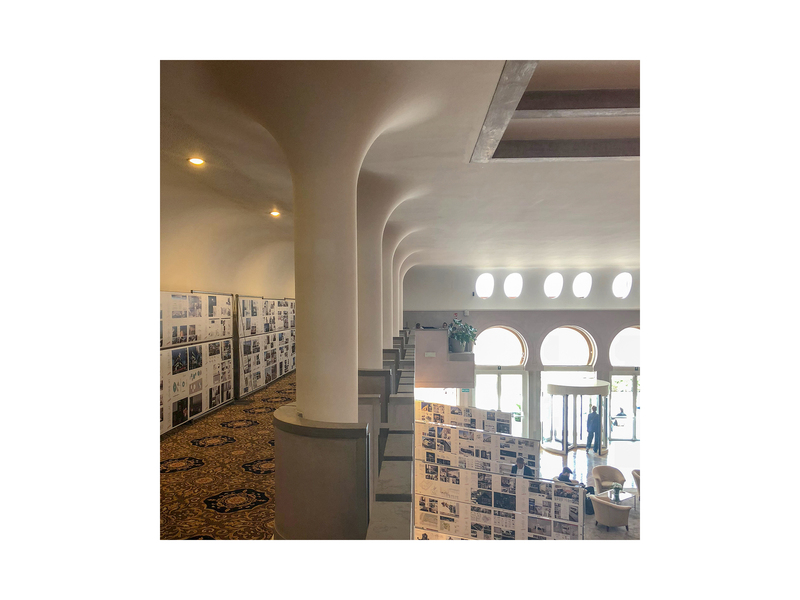 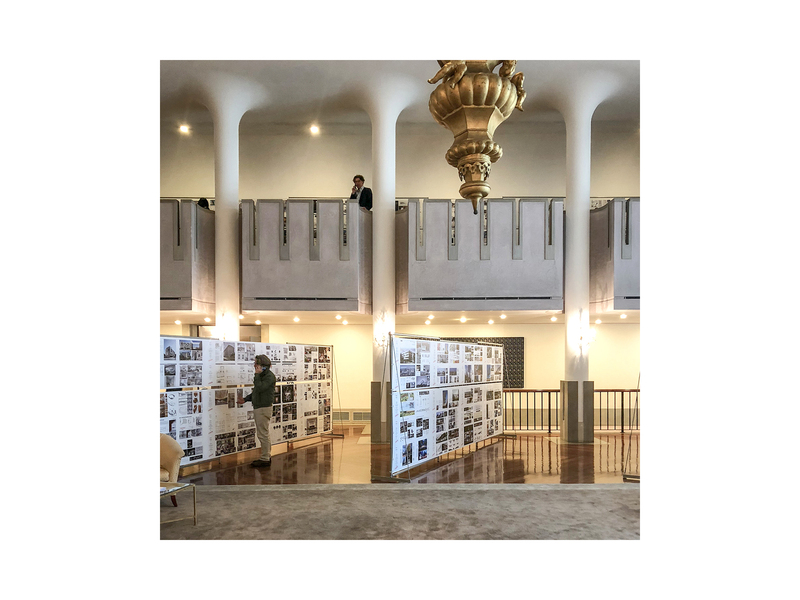 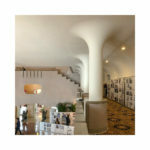 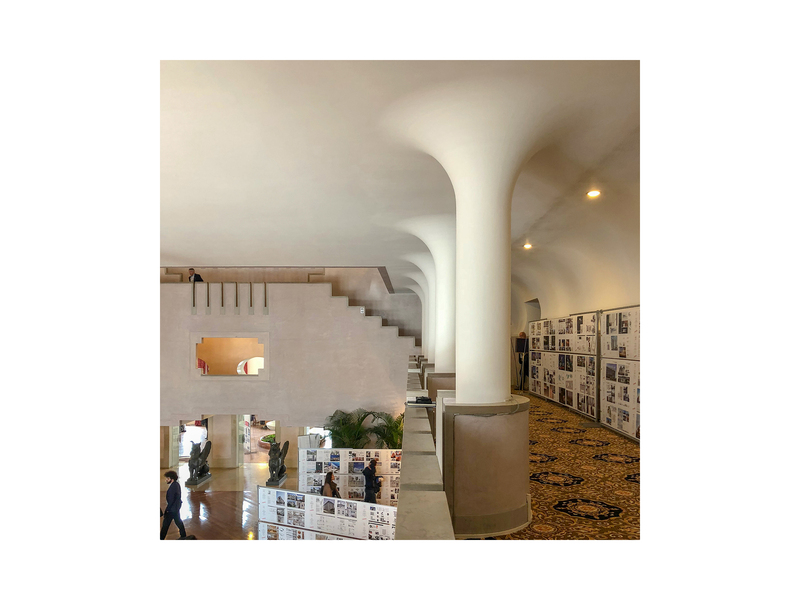 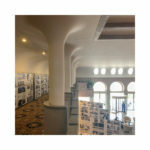 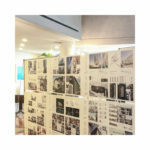 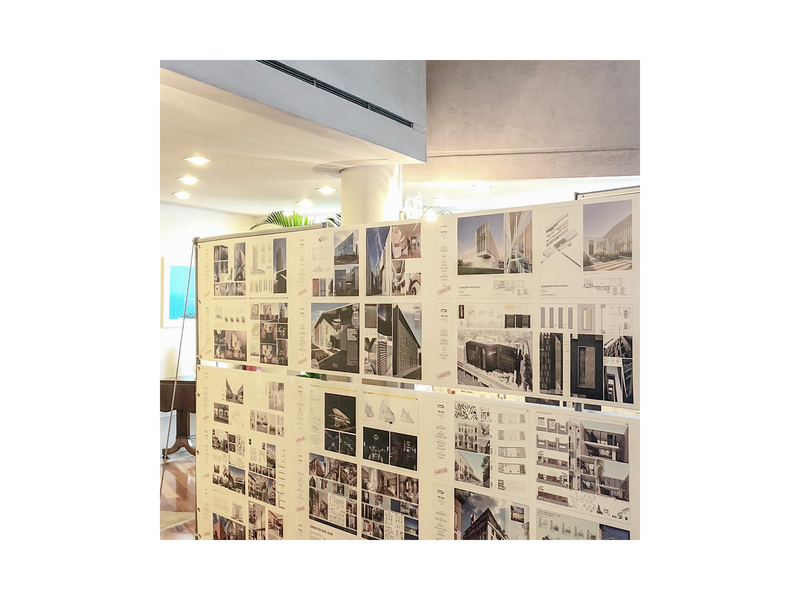 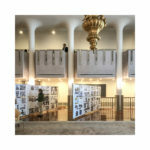 The exhibition of all shortlisted project was shown in Grand Hotel Excelsior in Lido, Venice.